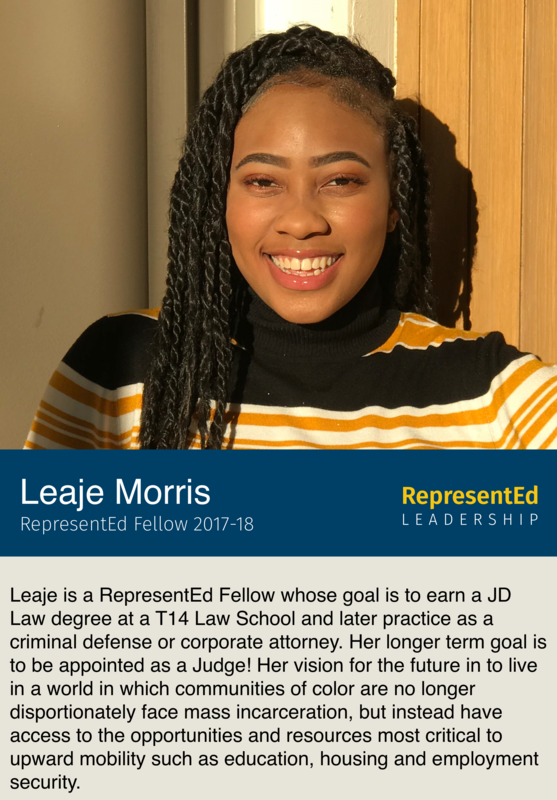 RepresentEd prepares high-potential nontraditional students for leadership roles in the private and public sector through rigorous selection, training, mentorship and introduction to internship opportunities. Our students are chosen for their innate leadership qualities, and given the opportunity to develop them through our design thinking curriculum to become empathetic, impact-driven changemakers of the future. 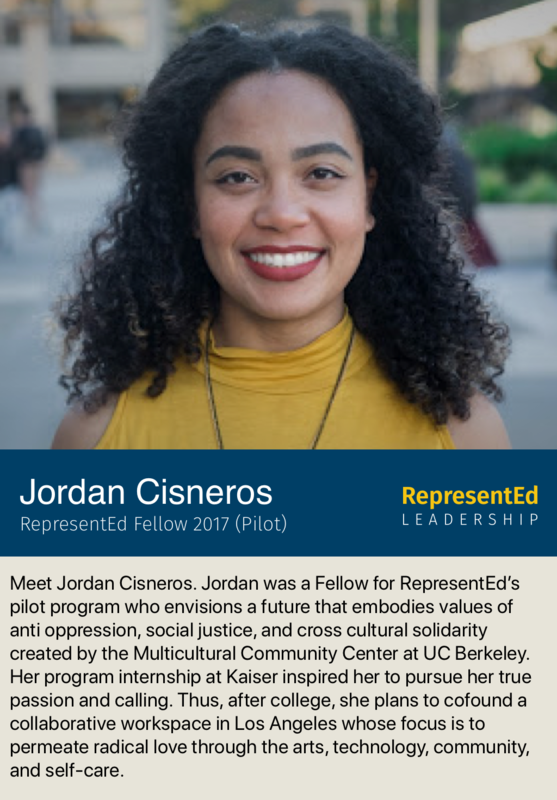 RepresentEd Leadership hosted its first annual Leadership Symposium at the UC Berkeley Center for Latino Policy Research on Dec 7th, 2017. This provided an opportunity for the Fellows to showcase the impact they have achieved in their Community Program engagements and their process of learning. 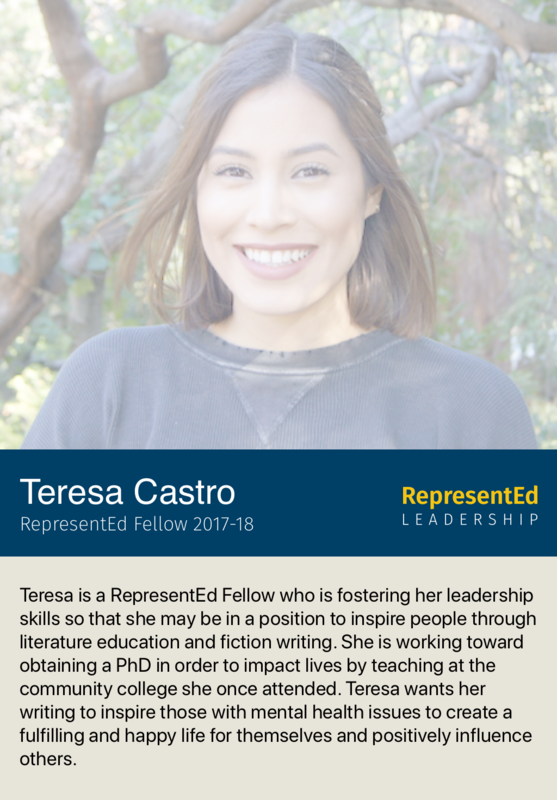 This semester the Fellows have participated in two engagements-one group was centered in Stiles Hall, where the Fellows constructed a toolkit teaching Experience Berkeley student coordinators skills in professionalism to prepare them for immediate success upon graduation. 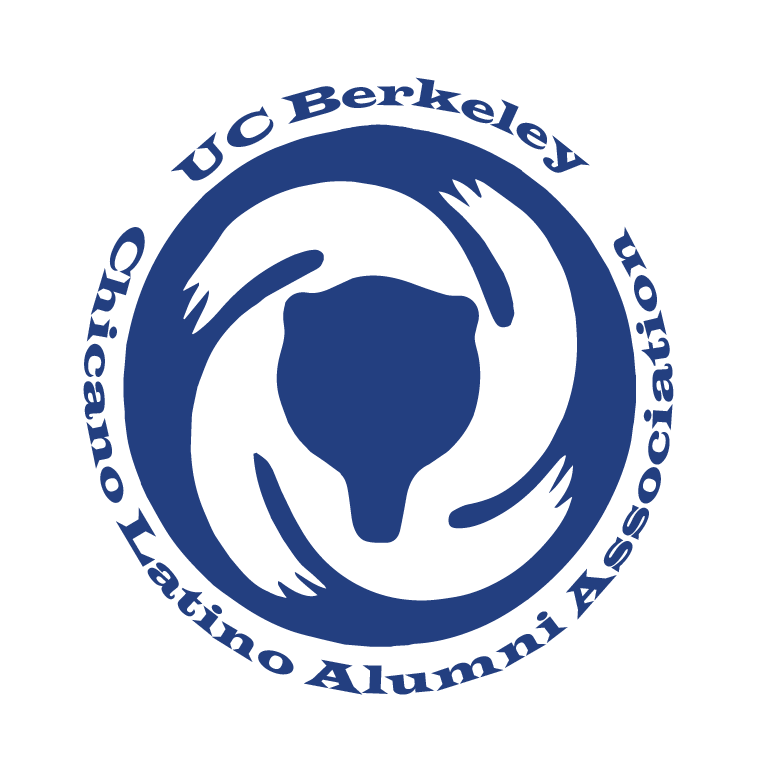 The other group led a consulting engagement with the Chicanx Latinx Alumni Association, in which they created documented research to help build their digital marketing strategy, which will be used in promotional information going forward. 3 Queens Design is an SF-based collective made up of women who believe in community impact through great user experience design. They work with entrepreneurs and small startups to identify and solve business challenges using Human-Centered Design thinking. The UX designers come from diverse backgrounds and have collectivity worked with 15 startups for user experience design and research. The lack of diversity amongst America’s key decision makers, and its pipeline of leadership talent is acute. 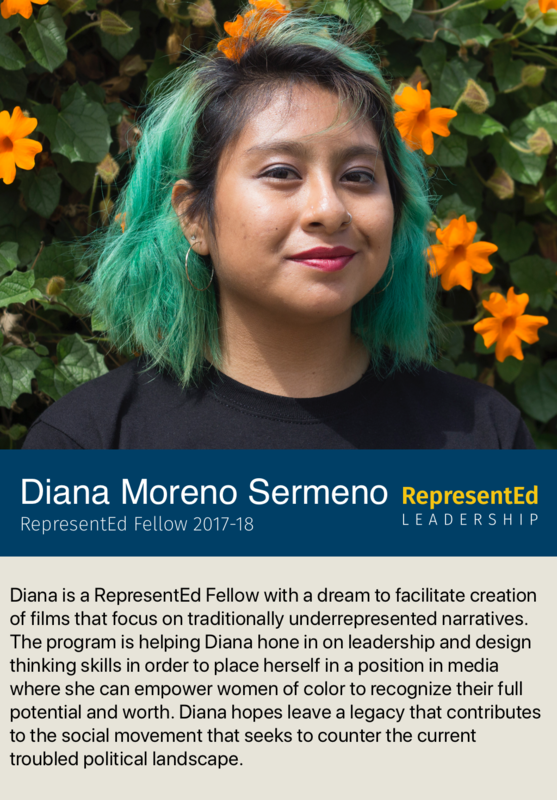 RepresentEd is designed to level the playing field for marginalized students, helping them realize their leadership potential and increase representation amongst business and community decision-makers. We focus on high potential students who are low income, first generation college, or system-impacted and have overcome barriers that made completing their education seem near impossible. 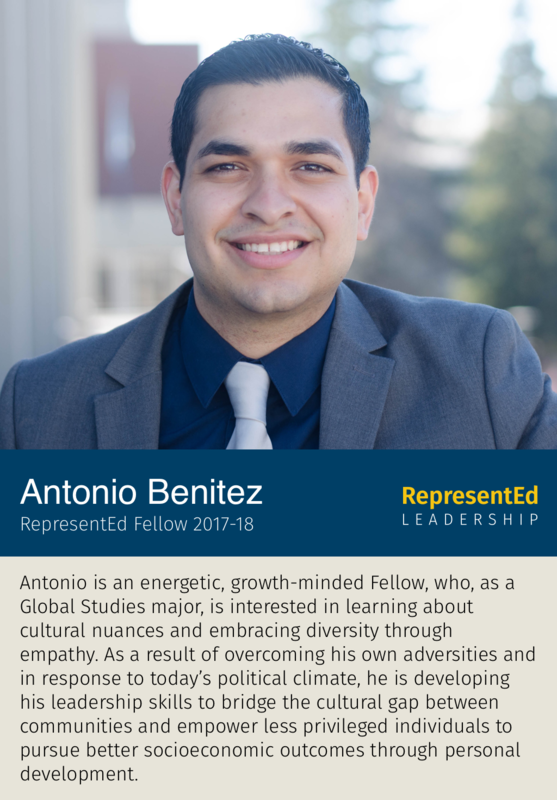 Our Fellows are equipped with access to the hidden curriculum and resources that underserved students are often unaware of, thus given the opportunity to experience the upward mobility that higher education can provide. RepresentEd Fellows are expected to contribute to the social and economic development of their own communities. This is done by helping to bridge the opportunity divide through use of the leadership skills and networks that they have gained. Today, employers face the challenge of finding graduates exposed to applied learning experiences that enable problem-solving and teamwork in order to be effective in the workplace. Adding diversity compounds this challenge, but amplifies the benefit.. Studies prove that it increases creativity, innovation and problem solving, customer orientation and employee satisfaction, thus leading to an ongoing cycle of increasing returns (McKinsey Report, 2015). 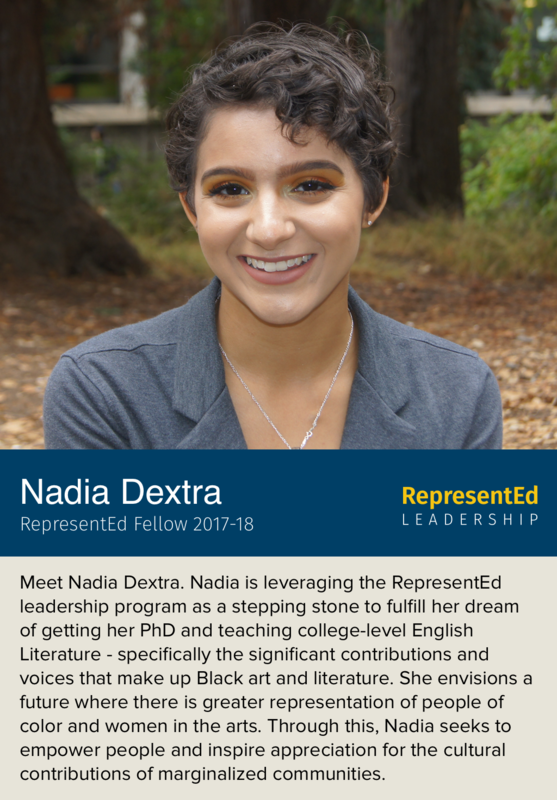 Working with RepresentEd provides employers with diverse leadership talent by selecting, mentoring, and preparing underrepresented students for the professional world. This includes students that are transfers, re-entry, veterans and student parents, who offer a wealth of perspectives. Our employee partners are helping us level the playing field for students, increasing pathways towards representation and upward mobility for all. 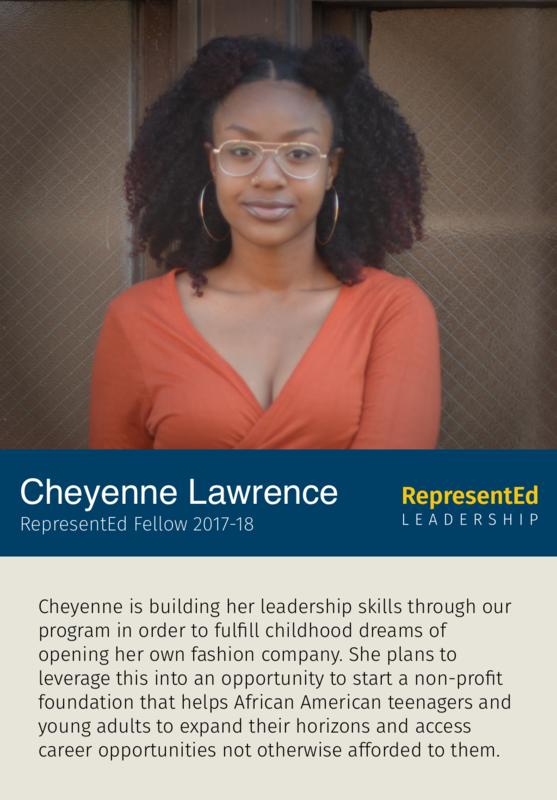 RepresentEd is seeking to improve the economic and social outcomes of higher education among students that come from underserved populations. Low income student enrollment has dropped over the past 15 years because “elite” public universities are “not serving as many low-income students as they should” (Equality for Opportunity Project). In fact, the only UC to make the Upward Mobility Top 10 is University of California, Irvine. With State funding down 18% per student, it is increasingly important that these institutions embrace private sector initiatives that are bottom-up and represent the economic diversity of the communities that they reside in. 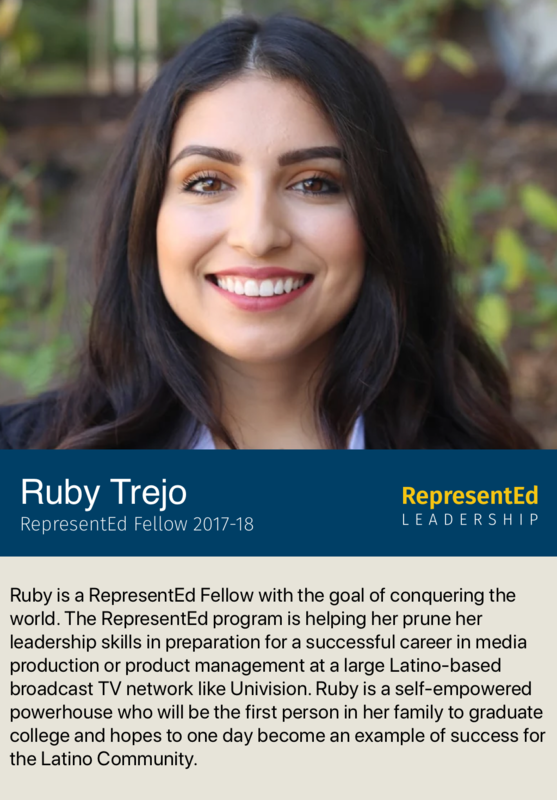 Through our Community Outreach Initiative, RepresentEd Fellows are trained to connect with students on community college and low-income high school campuses as ambassadors to existing programs. 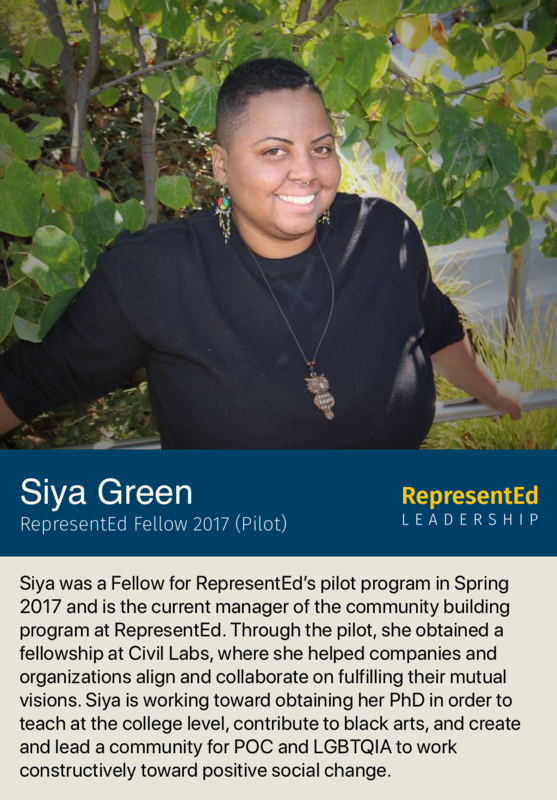 One example is Stiles Hall’s Experience Berkeley initiative, a non-profit organization that triples the admit rate of black, Latino and Native American community college students to UC Berkeley every year. The goal is to promote awareness through workshops and advising, leading to an increase in qualified underserved applicants and a strengthening of the relationship between the institutions, students and these organizations.